This page contains information on configuring the CipherLab 8200 Portable Data Terminal (PDT) aka: data collector. The 8200 model is replacing the 8000 series that have been used for about the past 10 years. The installation of the 8200 is different to the 8000 and any application currently used for the 8000 model MUST be rewritten for the 8200 model. 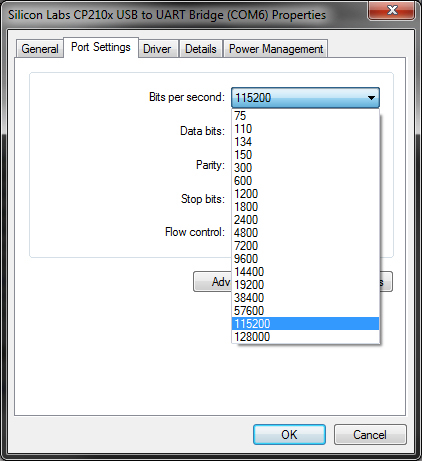 Loading an 8000 series application onto an 8200 handset will render it useless until the handset flash memory has been erased and the program with the proper application is reloaded. The 8200 series comes preloaded with an application that fits the requirements of System Five. It allows the scanning of a barcode and the entry of the quantity, and when the data is read from the handset it is in a comma seperated (CSV) text file. The image below is from the CipherLab 8200 english manual available on Disk 1 shipped with the handset. 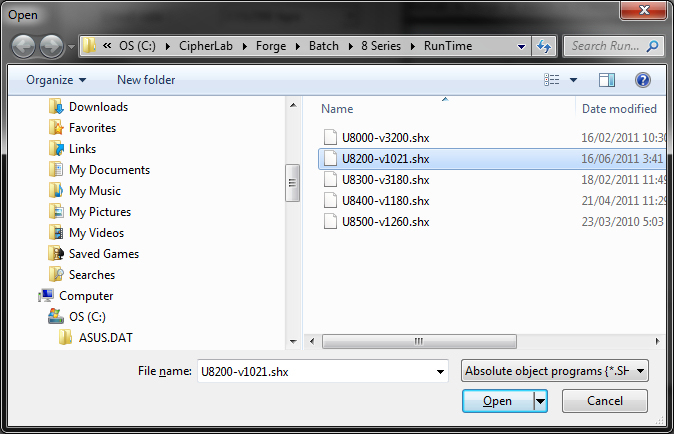 A copy of the manual may also be downloaded through the support area of the CipherLab website. 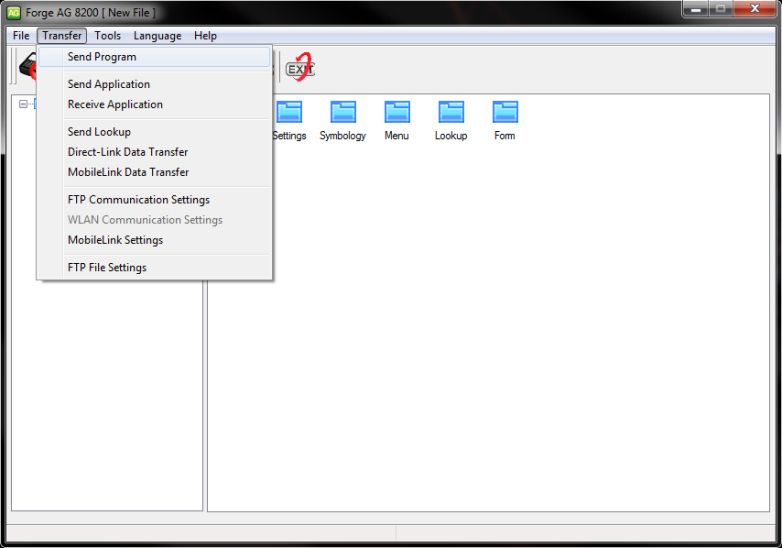 This section covers installing the priver file into Windows first. Once the handset is then plugged into the USB cable ad tuirned on, the device will be installed to the system. The files needed for this installation are on the Proprietary Mobile Computers (7 & 8 Series) Developement Kit Disc 1. 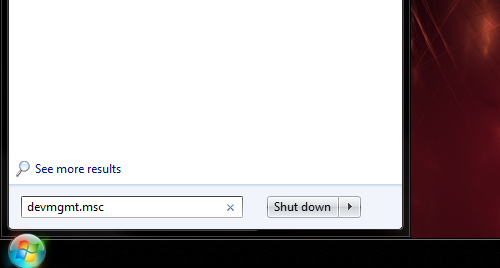 After inserting the disk into the drive open the drive in Windows Explorer. This section covers installing the suite of software application onto a Microsoft Windows computer. 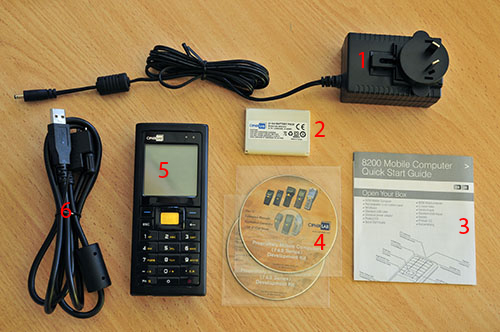 This suite of programs includes the ones needed to read the information from the handset. This section covers configuring the port that the handset will use to communicate with the computer. This scenario is for a handset being directly connected to a computer with a USB cable. No cradles or wireless. 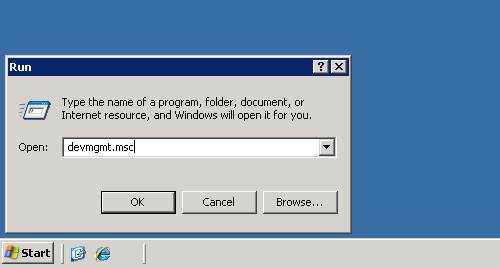 This section cover configuring the COM port within the Microsoft Windows operating system itself. The section on installing the vcom driver should be completed before performing these steps. After Windows has completed its installation it is possible to check that the installation has completed correctly. 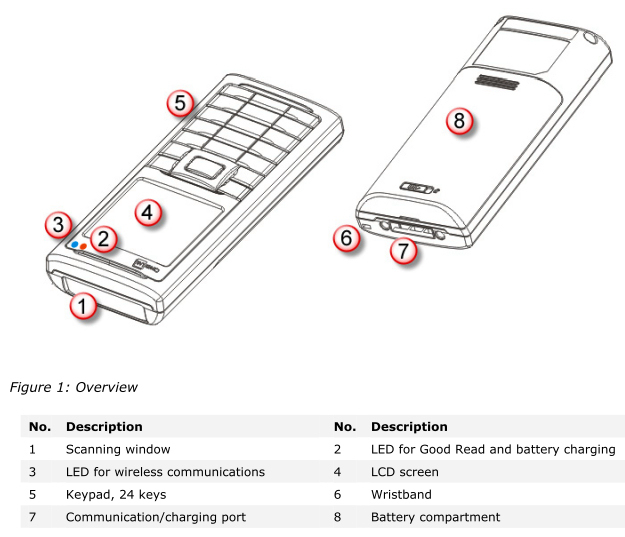 This will display the configuration of the handset to the screen. 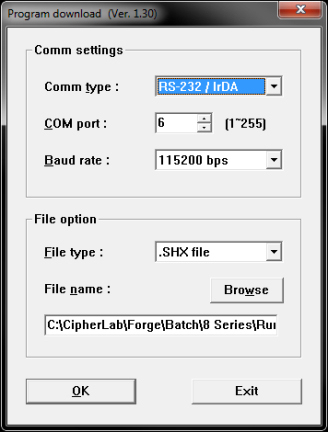 It's a quick way of checking that the ports and baud rates have been set properly on the handset. This would normally be done as a test of the hardware itself. No errors should be returned during the test. If there are it is possible that the handset contains a faulty component and the supplier should be contacted for verification. 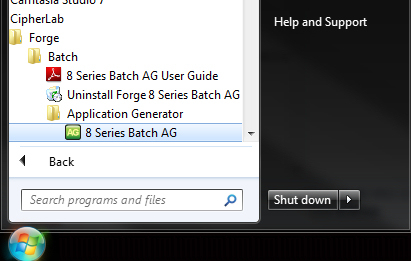 This will remove the application and program from the handset rendering it useless until a new program is loaded. This can only be done after the software suite is installed on the machine and the Windows com port has been configured to talk to the handset. 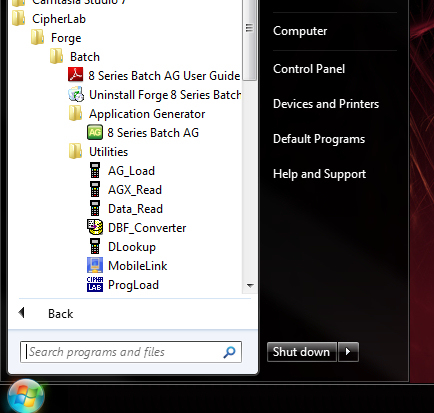 The following steps require work to be done on the handset as well as the PC. This section is to check that the virtual com port is installed correctly. 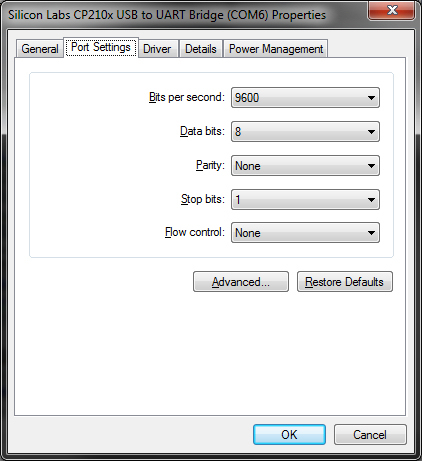 The com port will only appear in Windows after the installation has been successfull. 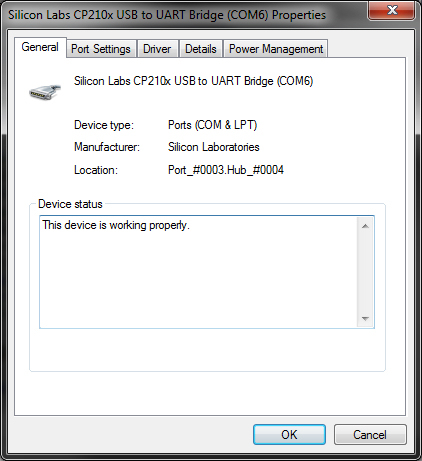 In the list of devices, locate Ports (COM & LPT) and expand it to see the list of ports. 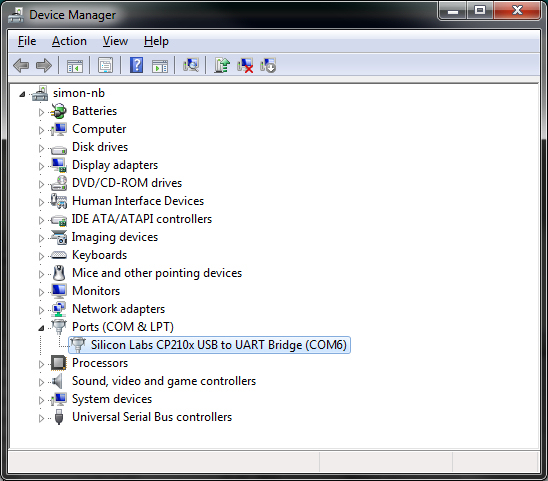 There should be an entry called Silicon Labs CP210x USB to UART Bridge (COM6). The com port number, COM6, will most likely be a different number on different systems. 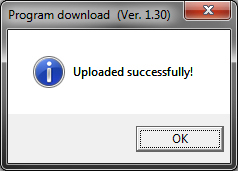 Just make sure that it is COM8 or under. 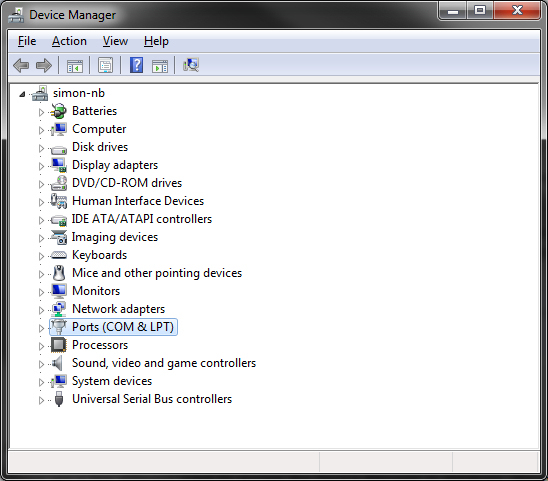 There are a few different ways to access the Device MAnager in Windows. 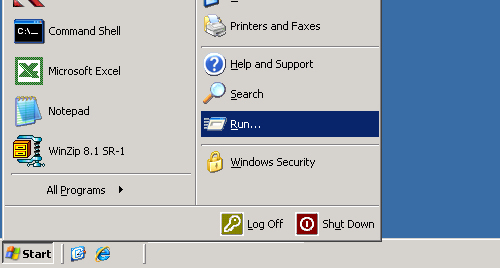 Windows XP and Windows 7, the two main operating systems in use at the moment, have very similar ways. 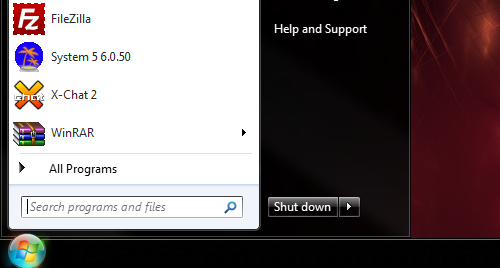 - The Windows 7 Device Manager will display immediately.